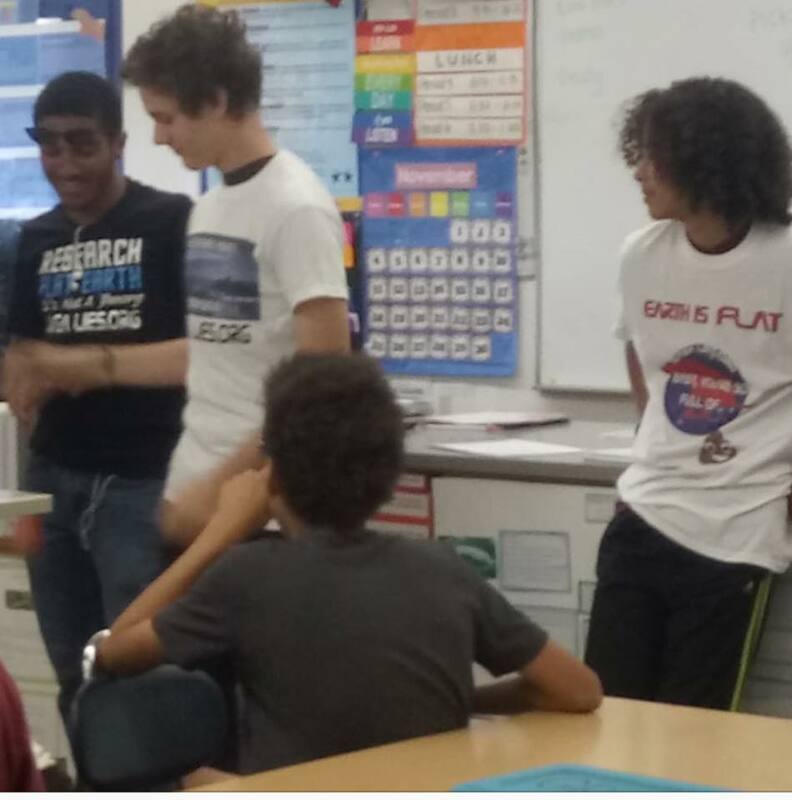 NASA LIES INCORPORATED, THE ONLY FLAT EARTH ORGANIZATION THAT PROVIDES FREE FLAT EARTH T-shirts, banners and marketing materials to students who affiliate with our organization to start a public school Flat earth group. Most people are too busy trying to make a high hitting YouTube video or being popular... For me, it’s all about the children in public schools. So much love. Please consider donating to NASA LIES, INCORPORATED.